Dead Cats Don’t Meow – Don’t waste the ninth life” to be released in a matter of Weeks. 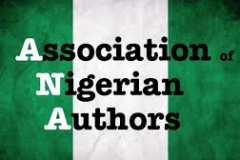 Ufuomaee the Author of Twenty books who is lighting up the Literary Space with aplomb. David Roe the “Northumbrian with a wonky Accent”, who is sweeping the North East with a Fairytale of Words. 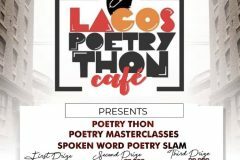 Leading Poetic Voices set to raise the bar at the Lagos Poetrython. Omotayo on David Roe the “Northumbrian with a wonky Accent”, who is sweeping the North East with a Fairytale of Words. 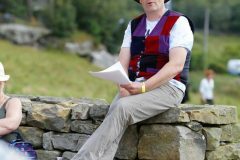 Sazz on David Roe the “Northumbrian with a wonky Accent”, who is sweeping the North East with a Fairytale of Words. Taiwo on Leading Poetic Voices set to raise the bar at the Lagos Poetrython. 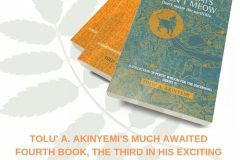 Tolu’ Akinyemi hails from Nigeria and currently resides in the UK where he’s been endorsed by the Arts Council England as a writer with “exceptional talent”. 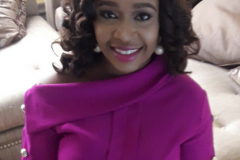 A mentor to young people and a talented writer with over 10 years’ experience. 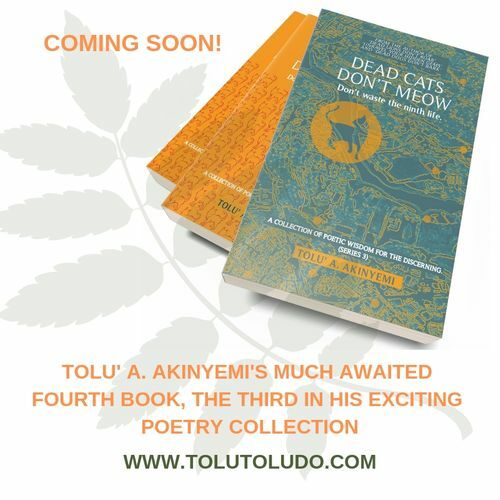 Tolu is the author of four outstanding books, one of which is a collection of short essays encouraging you to “Unravel Your Hidden Gems”. 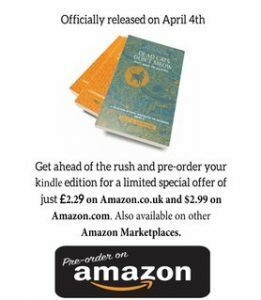 Dead Cats Don’t Meow – Don’t waste the ninth life” Book Tour. Copyright © All Rights Reserved Tolu' Akinyemi 2019.